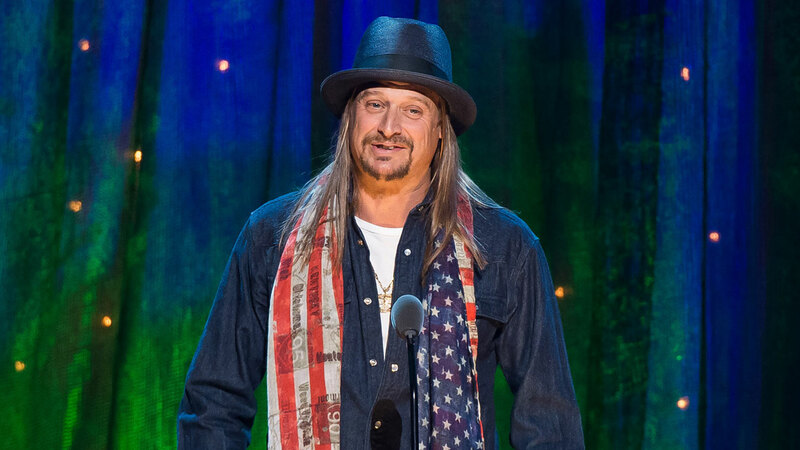 DETROIT -- Kid Rock says he's not running for U.S. Senate in Michigan. Kid Rock told SiriusXM host Howard Stern, "Are you kidding me?" during an expletive-laden interview Tuesday. The Detroit-area rocker has been teasing the public for months. At a Sept. 12 concert, Kid Rock was introduced as Michigan's "next senator" and talked about running for president. According to the Detroit Free Press , Kid Rock said his staff knew there wouldn't be a run for office. But with all the attention, and a new album in the works, he says he told them: "Let's roll with it for a while."